To became the first choice of budget phone lovers, Lava has launched India’s best budget smartphone, new Lava Iris Fuel 20 with 44,00mAh battery, 5”-inch display, Android kitkat OS, 5-MP Camera priced at Rs 5,399 will be available from next week in White and Black colour option. It will give stiff competition to Micromax, Intex, Xiaom, Motorola, Asus, Samsung, Xolo and Karbonn in budget phone market. 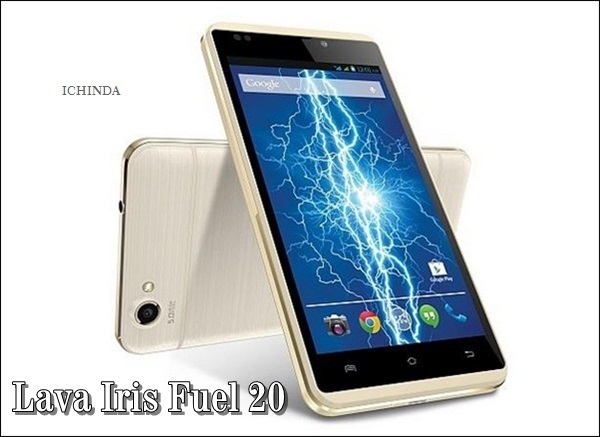 The all new Lava Iris Fuel 20 supports Dual-SIM(GSM+GSM) offers you a bigger 5-inch (480×854 pixels) FWVGA IPS display with scratch resistant Asahi Dragon-trail glass crystal clear view and latest Android 4.4 kitkat OS and powerful a 1.3GHz quad-core processor promising superior multi-tasking while 512MB RAM, 4GB internal memory expandable up to 32GB via microSD card slot allows you store your Favourite Music, Movies and games. Lava Iris Fuel 20 packed with a 5- MP rear camera with LED Flash, 4X digital Zoom and 0.3- MP VGA front camera featuring auto-focus, panorama, HDR mode and a QR code scanner ensure crystal clear photos for your favourite moments. 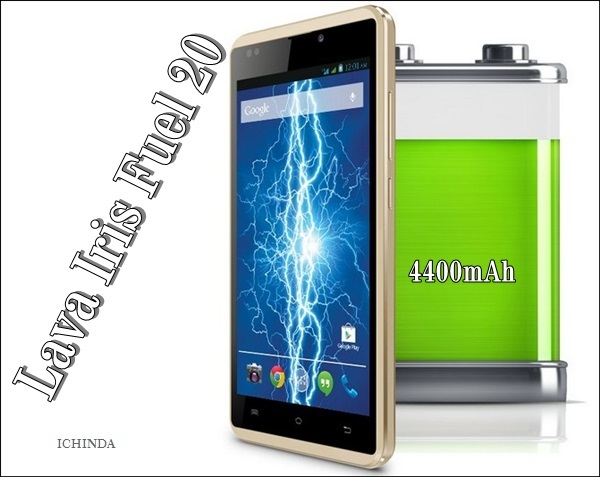 Lava Iris Fuel 20 will never let you down because it’s powered by a the most powerful 4,400 battery which promising Talk Time 42 hours h(2G) and Standby 42 days (2G) measures 145.6mm X 74mm X 10.8mm offers connectivity through GPRS/ EDGE, Wi-Fi 802.11 b/g/n, Micro-USB, and Bluetooth.